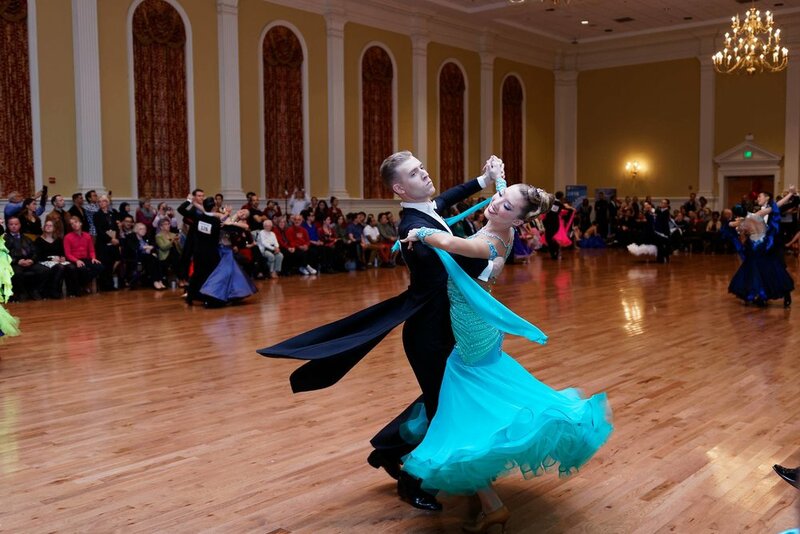 I started dancing in 2012 when I realized that I wasn't good enough to make the UVM varsity nordic ski team, and ballroom quickly became my next competitive outlet. 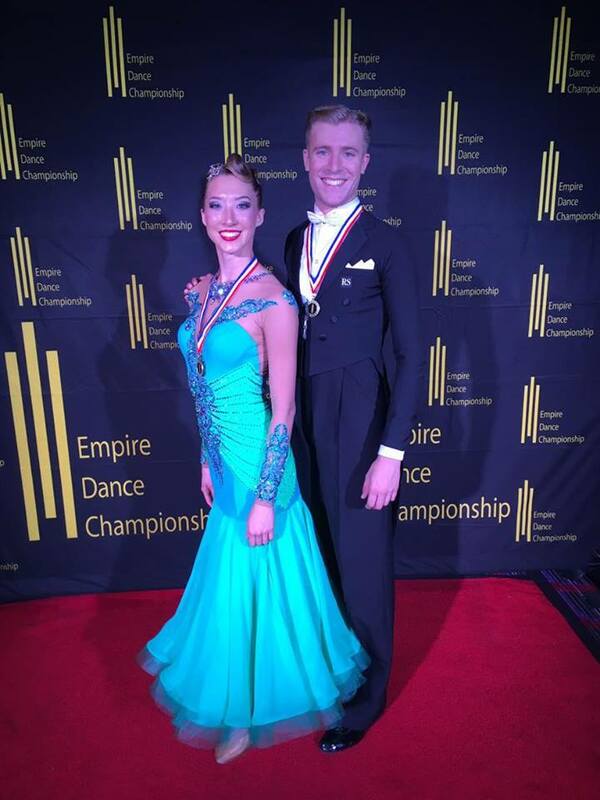 I began training with Alain Doucet and Anik Joliceur in Montréal, and 5 years later I moved to DC to train under world finalist, Anna Mikhed, and compete with my current ballroom dance partner as one of the top 20 amateur couples in the US. 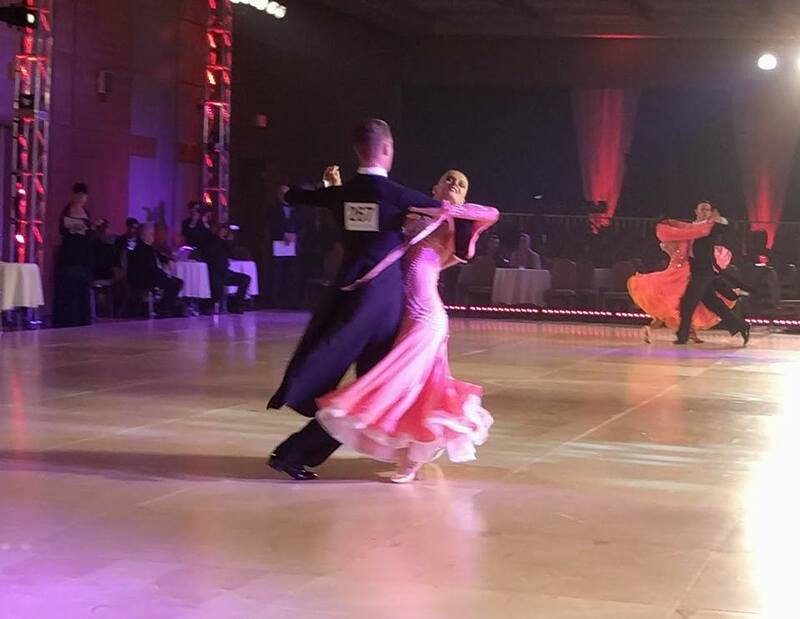 Ballroom dancing has taken me all over the US, and Canada, and hopefully soon overseas. It's a weird sport no doubt, and yes I do wear a tailsuit made with spandex, but the community around it is made up of some of the most friendly, brilliant, and competitive people I've met.